Wicket Labs, a Seattle, WA-based provider of an audience insights platform for subscription video services, raised $2.8m in financing. The round was led by WestRiver Group with participation from existing investors Madrona Venture Group and Divergent Ventures. 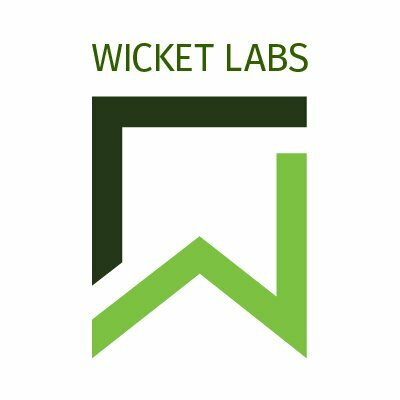 In conjunction with the funding, Anthony Bontrager, Principal at WestRiver Group, will join the Wicket Labs’ board. The company intends to use the funds to expand the software development team and progress into new digital video business verticals to address the OTT video services. Led by Marty Roberts, CEO, Wicket Labs provides an audience insights platform for subscription video services. The Wicket Scorecard gives online video providers a deep analytical view of their current and future audience. 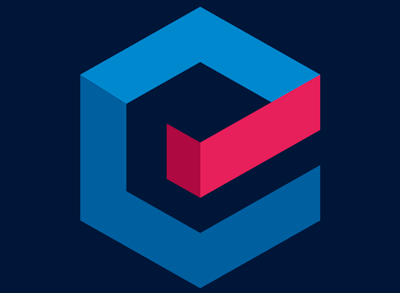 It enables media and entertainment companies to gain visibility into their customers, understand how initiatives impact the business, drive engagement with the service, and promote activities that make the customer base happy through the unique CHI score (Customer Happiness Index). The company currently has nine customers and pilots underway including MOTOR TREND, Pure Flix Entertainment, UP Entertainment, and other top TV networks.